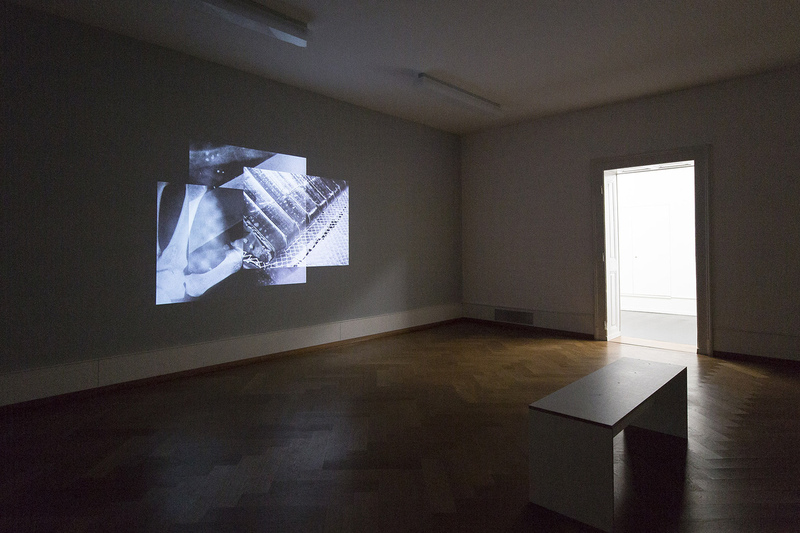 Nadine Wietlisbach devises exhibitions, publications and other discursive and mediatic formats in the fields of contemporary photography and art. She regularly writes for magazines/publications, both online and print, and teaches at various universities. 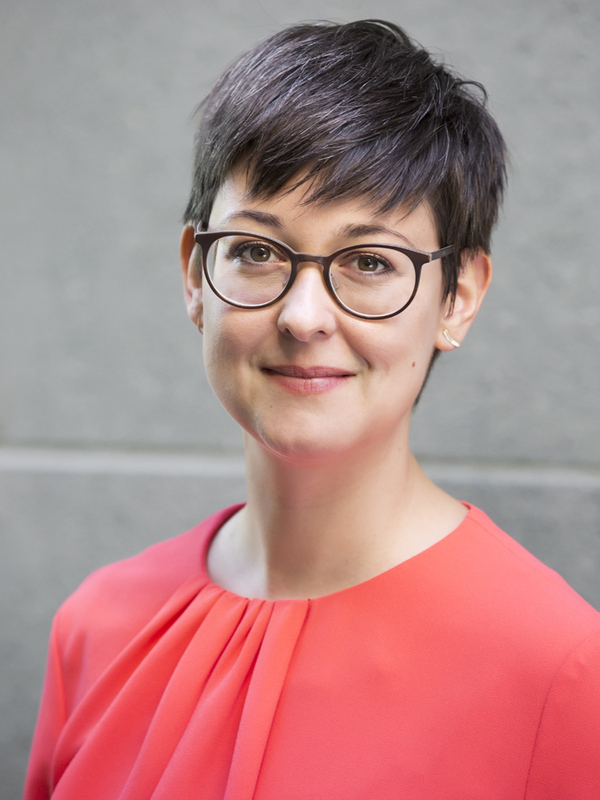 In January 2018 she started as new director of Fotomuseum Winterthur. Since 2016 she has been the director of Photoforum Pasquart Biel/Bienne. In 2007, she founded the independent art space sic! Raum für Kunst in Luzern, which she initiated since. As a curator at the Nidwaldner Museum in Stans 2012-2015, she was responsible for all contemporary art exhibitions and publications, as well as presentations of the museum’s collection. In 2015, she won the Swiss Art Award 2015 (critique, publication, exhibition section) and was curator in residence at the Museum of Contemporary Photography in Chicago. She holds lectureships at Bern University of the Arts and Karlsruhe University of Arts and Design, and serves on both domestic and international juries. Working with photographic media, I am interested in both its history and its present – which we can actively shape. Today, images aren’t simply made – using phones or cameras, actively by us or by machines­ ­–, they are inscribed and distributed, and in a permanent state of transformation, through manipulation, data modification, etc.. This combination of actions and gestures breaks down the previous hierarchical order, in which there was a clear delineation between the everyday snapshot and the iconographic image. And this new condition provides a potential that is much more exciting than complaining about the overabundance of images in circulation – it is essential for exhibiting and conveying photography in a contemporary manner. 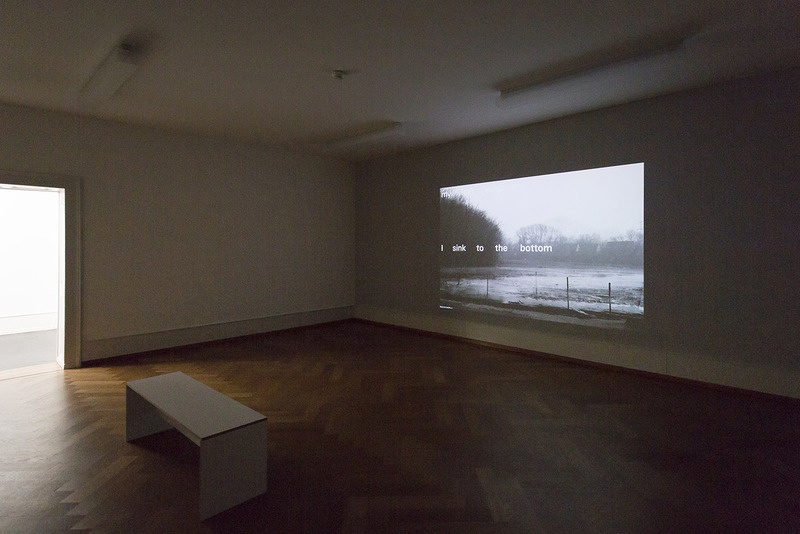 I understand my role as a curator and person responsible for a whole structure – be it an independent art space at the start of my journey, in a museum for art and history, at the Photoforum, or soon at the Fotomuseum Winterthur – as the investigator and a critical operator of a network, within various networks. Societal conditions that are reflected in a creative practice need to find their way back into society. Exhibition spaces need to recognize their role as inclusive entities – and at the same time we have the responsibility that our educational work operates dialogically and doesn’t just dictate everything pedagogically. Alongside education and communication, key programmatic features form an indispensable – ideally inspiring – triangle. The two main goals are allowing yourself to be captivated and at the same time inspired to contemplate your own media competencies. The plurality of different photographic practices or image-making media (with which I mean machine-less or machine-controlled photographic processes) present new challenges for the institution of the gallery: Which images do we show at what moment in time, in which relationship to one another and in which form? Two major curatorial undertakings for me this year, 2017, which may illustrate my point, were the exhibitions of Rachel de Joode’s and Alexandra Navratil’s work at Photoforum Pasquart. In my view the work of these artists sensitizes us to the material, corporeal and historical dimensions of photography and digital visual culture today. For the digital isn’t immaterial, and has never been, as Felix Stalder explains in his book «Kultur der Digitalität» (The Culture of Digitality), published this year. The fleeting impulses of digital communication are based on material global infrastructures; they extend from mines deep under the earth’s surface, where rare-earth metals are extracted, into space, where satellites orbit the earth. As these connections are often inconspicuous in our everyday experiences, they are often ignored – but this doesn’t mean they disappear or become less significant. Historically, ‘digitality’ refers to new possibilities in the organization and interconnection of different human and non-human actors. This is where Rachel de Joode’s approach overlaps with Stalder’s analysis: the term ‘digitality’ isn’t limited to digital media, but also appears as a relational model within analogue contexts, and alters the realm of possibility of many materials and actors. Rachel de Joode’s work immerses us in a world that at once seems familiar yet foreign: a photographic image of a certain object represents this object. She believes that photography frees the object from its material body. 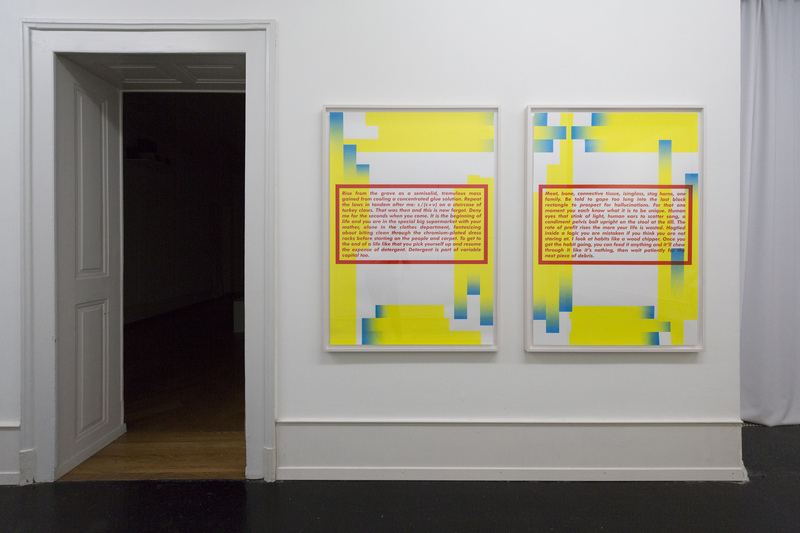 Technological changes have a huge influence on the way we perceive – screens now play a major role in viewing and receiving images, and Rachel de Joode’s work occupies this area between analogue materiality and digital reproduction. 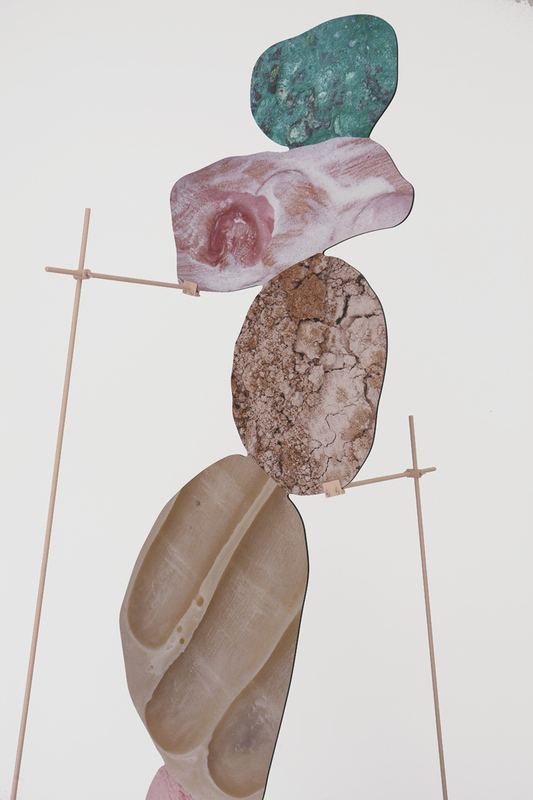 Her “Stacked Sculptures” fill the large exhibition room with their expansive presence, and cause us to reflect on our own, comparatively much smaller, physical structure. 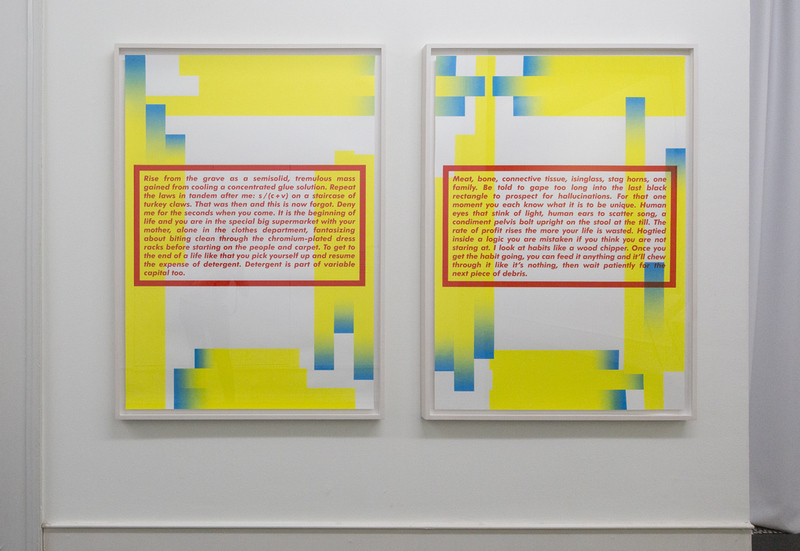 The artist subtly plays with the fact that our perception is conditioned by the technology that surrounds us: we look, think and move around the objects, and even when her works aren’t directly related to technological questions, they still refer to the contemporary visual culture of digitality. 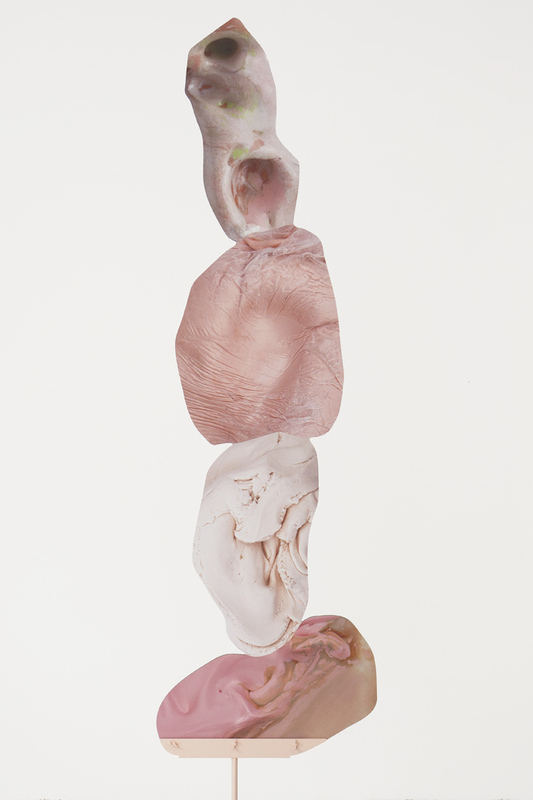 She manipulates materials such as clay, paint and resin with her hands, and records these “conversations” photographically. She selects certain elements from these photographs, and in a further step she layers the analogue print images on top of each other as individual components in Photoshop. 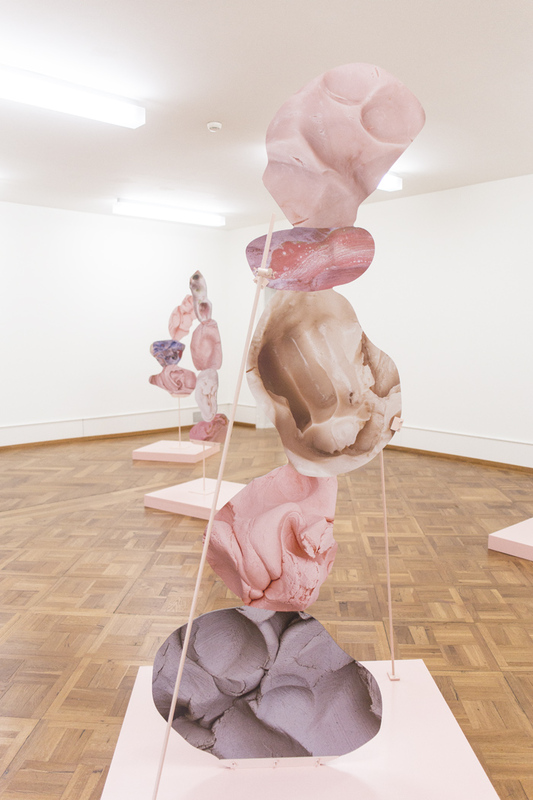 These two-dimensional sculptures are arranged as a group, and demonstrate de Joode’s interest in navigating the space between the corporeality of an image and the image itself. Although abstract, the individual forms seem tangible, and bring to mind a question that the artist asks herself during the creative process: What is it like to be a thing? In her dense, atmospheric works, Alexandra Navratil interweaves current questions about image-based media with their industrial and technological histories. Photography and film – the still and the moving image – are relatively young when compared to other image-making media. Navratil takes us on a journey into history, and creates links with the present through subtle references and minimal alterations in the original material. Historical research into the origins of photography and film history forms the starting point of Alexandra Navratil’s creative work. Through the animation and cinematic arrangement of found material, Navratil’s series recount industrial history and demonstrate not only how this footage is stored in archives, but also how history is inscribed in the material itself.